Gorgeous illustrations bring this classic lullaby from the American South to life detailing the vibrant realm between sleep and waking as a young boy dreams of may-colored horses, cake, and a lost lamb that finds its mother. 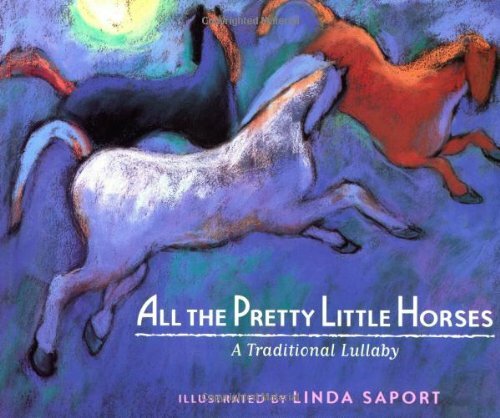 Linda Saport has illustrated many distinctive picture books, amoung them Subira Subira by Tololwa M. Mollel and All the Pretty Little Horses: A Lullaby. She lives in Boulder, Colorado.